When the days are dark, add a little Christmas magic to your shower and some much-needed sparkle to your daily routine. 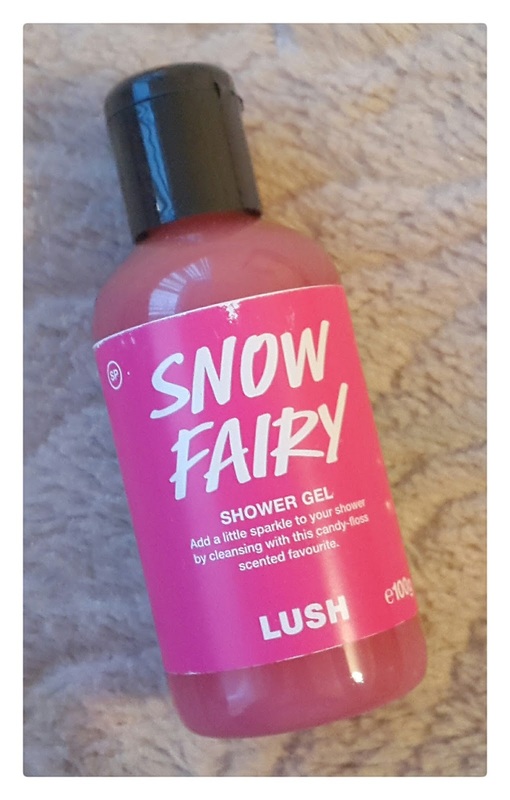 This candyfloss-scented shower gel will gently cleanse hair and body and leave a mouthwatering perfume on your skin. 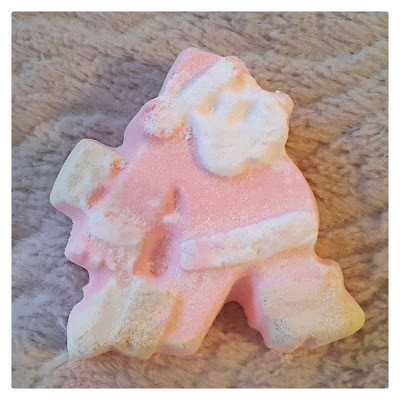 Shower with a gel that's sure to tickle you pink by picking up this candyfloss body cleanser. Santa's golden boots fizz away first, sending him dashing around delivering lustrous waters of cheery mandarin oil. Bright, fruity bergamot and orange flower absolutes scent the air like fresh satsumas, making him a perfect treat for the bottom of stockings. Stay very still to watch the swirling colours of the night sky dazzle in your bath water. 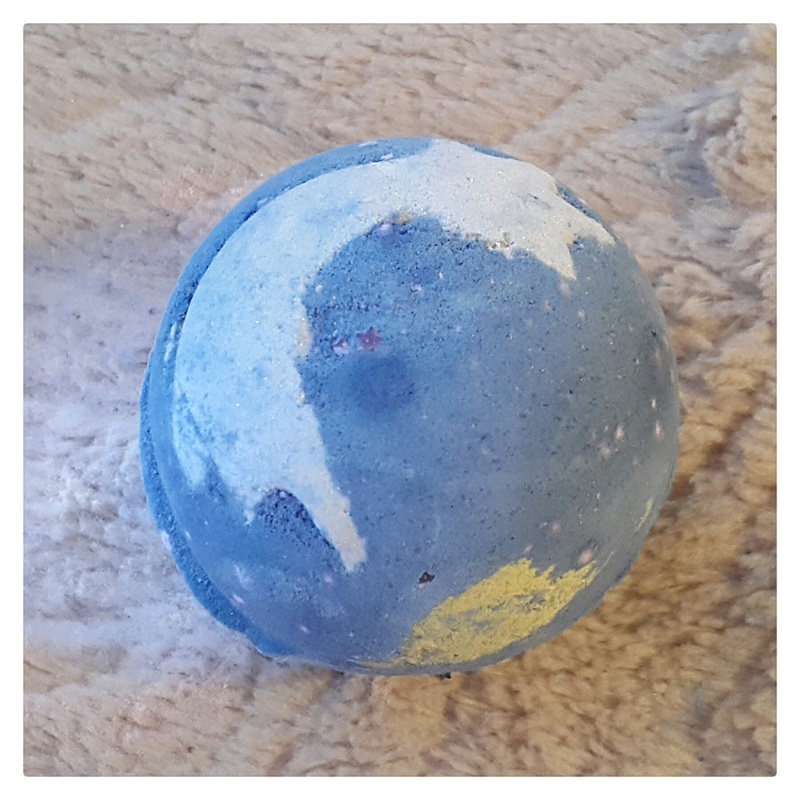 As the calming blanket of shimmering midnight blue unfolds, Brazilian orange and bergamot oils take your skin to heaven and your mood rocketing up to the stars. 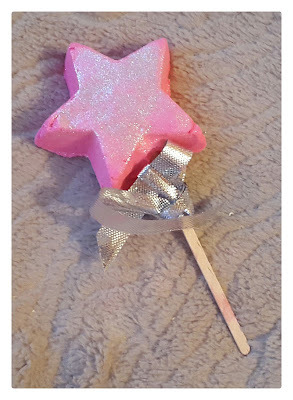 Wave a magic wand over bath time with this reusable bubble bar. Fairies of all ages will love this candy sweet magic wand. 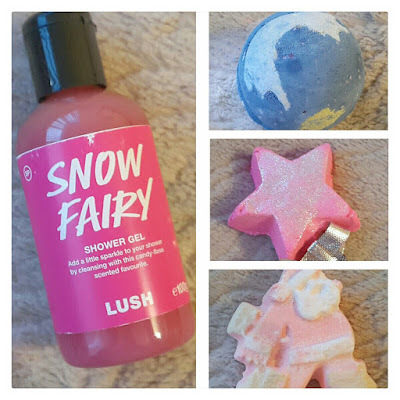 Swish around your bath or hold under running water for Snow Fairy-scented bubbles, then pop it on the side to dry out for next time. Don't forget to make a wish. Prime your pout with this moisturising cola-flavoured lip scrub that leaves your lips buffed and ready for Santa Baby – or any other Lush lip tint or balm. Caster sugar, dates and cherries scrub and soften, giving them a taste of Christmas. Dab a little on and buff, licking off the excess. It's the sweetest way to welcome festive kisses. That's all for my Lush Christmas Haul, I hope you all enjoyed reading this blog post. Have you been to Lush lately? What did you pick up? 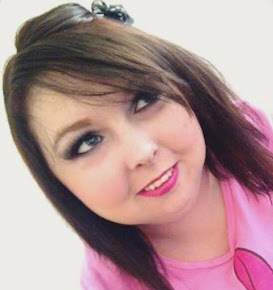 Does anyone recommend me trying anything? Let me know in the comments below or by tweeting me. Have a wonderful day!